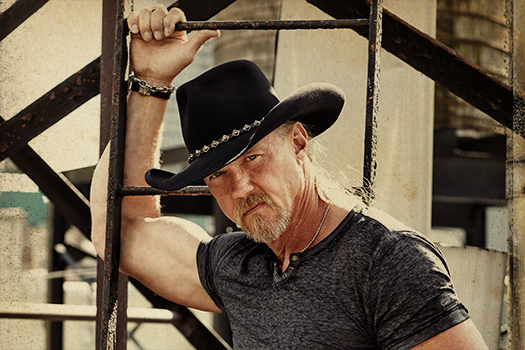 GARFIELD COUNTY, CO - Something's going on at the Garfield County Fairgrounds on Friday, Aug. 2, as country music star Trace Adkins brings his iconic voice and electric stage performance to the 81st annual Garfield County Fair and Rodeo concert. Joe Nichols is slated as special guest earlier in the evening. 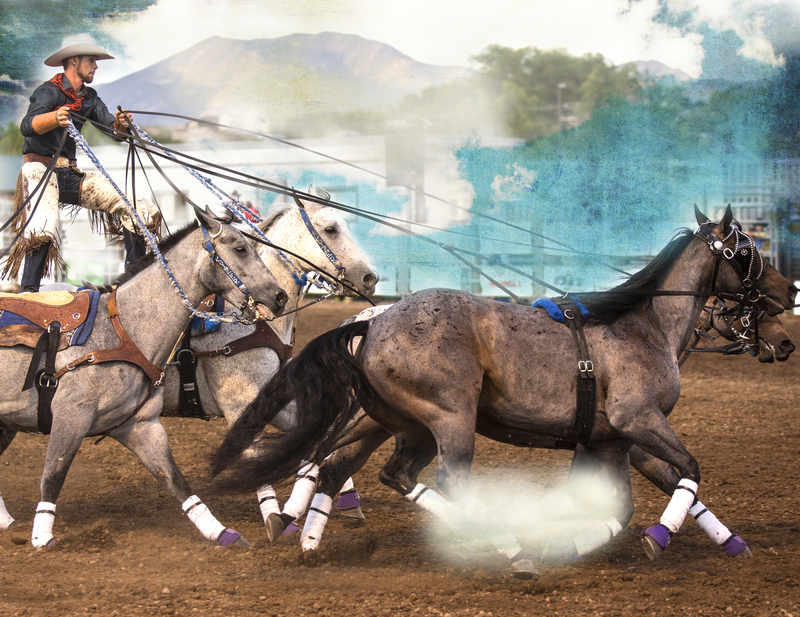 Tickets are on sale to the general public at 12 p.m. on Friday, March 22. 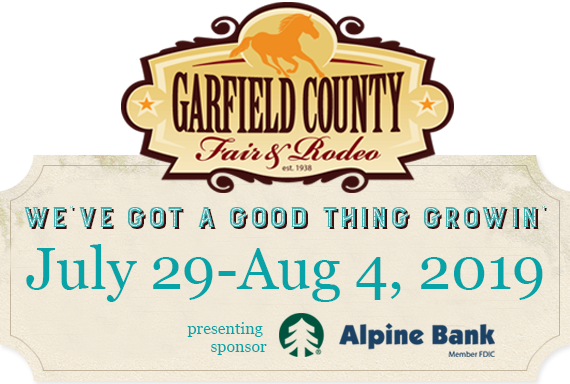 For more information, or to purchase tickets, go to www.garfieldcountyfair.com/2019-tickets.